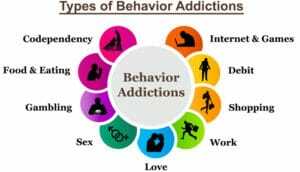 Addictions and compulsions are the most common ways people self medicate other mental health issues such as depression, anxiety and others. The treatment offers requires both short term and long term therapeutic interventions. Contact us for more information.